How is your Rail Project shaping the future? 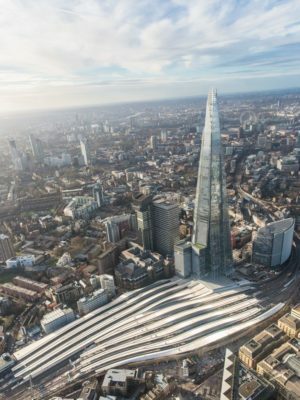 In support of the government’s Year of Engineering campaign, Rail Week is calling the rail industry to showcase exciting rail engineering projects to show young people how rail is shaping the future. Answer a few simple questions below and we will promote your projects on our website, social media and events. We are also looking out for some amazing projects to be featured in our Rail Week 2018 official video! Submit your entries below now. Write a short 30-word summary of your entry which will be published on the website alongside your organisation's name. Think about the why! What led the project to establishing these aims and objectives in the first place? What did you do differently and why? How does the project shape the future? Choose a photo that's most captivating or best describe your project!